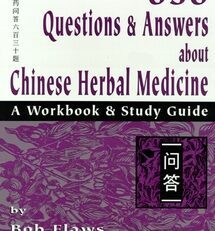 This book has been enthusiastically received by Chinese herbal students throughout the U.S. We are constantly told how useful this book is. It is always one of the first books to sell out whenever we visit schools or display at conventions where there are large numbers of students. 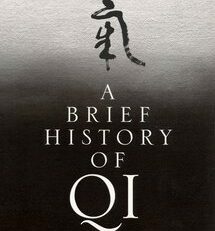 Philippe has done a very worthwhile and much appreciated piece of work with the compilation of this book. 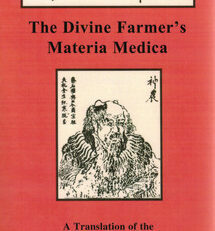 Typically, students of Chinese medicine first study the individual materia medica (ben cao xue) and then study formulas and prescriptions (fang ji xue). However, there is an important intermediary step which is often overlooked. 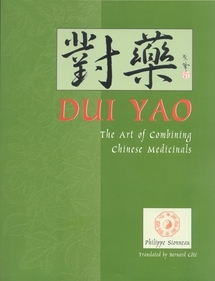 This is called dui yao in Chinese, the art of combining medicinals. 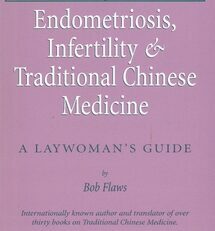 Based on thousands of years of recorded clinical experience, certain combinations of Chinese medicinals work better than others. Although theoretically there may be several possible combinations which might achieve a certain therapeutic effect, in actual fact, one combination in particular gets definite, dependable clinical results. 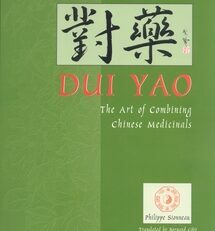 Whether you are a beginning student or a professional practitioner of Chinese medicine, this book is sure to help you reach a new level of understanding and expertise. Philippe Sionneau is a Frenchman who completed a B.S. degree in Chinese medicine at the Hubei College of Chinese Medicine in Wuhan. 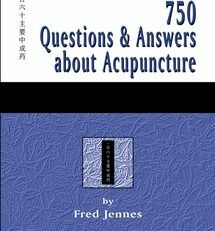 He is author of numerous books in both French and English, he teaches Chinese medicine widely in France, and he conducts a private practice in Chinese medicine in the Paris area. 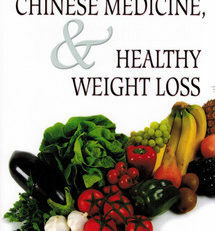 M. Sionneau is especially an expert in the use of Chinese medicinals.